Mrs. Dyer believes that all children are unique and should be afforded the freedom to flourish at the proper moments for each individual student. She has an extensive background in education in the public, private, and collegiate settings. Mrs. Dyer founded Oak Forest Montessori School in Longview and Oak Hill Montessori School in Tyler and is excited to be able to continue as a leader in Montessori education as The Leadership Academy Head of School. 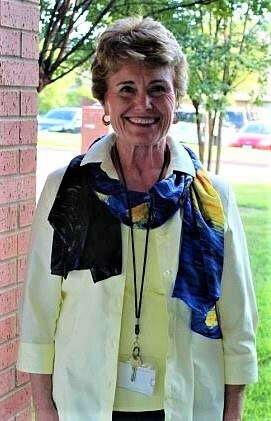 She holds a Master's Degree in Supervision from Lamar University and a Bachelor's Degree in Home Economics from Stephen F. Austin University as well as numerous age-specific certifications from Baylor University, Lamar University, the American Montessori Society, and the North American Montessori Center ranging from birth to 6th grade.